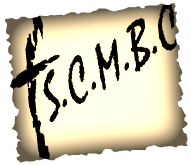 SCMBC is a "mission minded" church. We are committed to missions and we believe firmly in the Great Commission given in Matthew 28: 19 & 20. 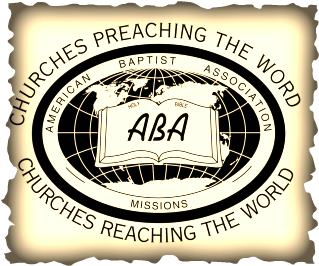 SCMBC supports missions locally through the associated work of the Bartholomew Association, at the State level through the Arkansas State Association of Missionary Baptist Churches and at the national level through the American Baptist Association. We have an annual missions budget of $35,000.00. The Missionary Baptist Student Fellowship @ UAM in Monticello.